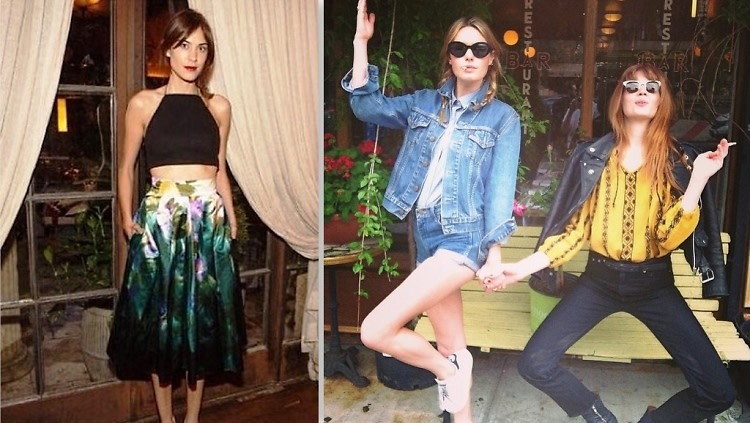 We've all seen "it" girls like Camille Rowe and Alexa Chung sauntering down city streets in the most perfect over-sized jackets, band tees, and leather boots, looking effortlessly cool on their way to some trendy restaurant downtown. Well, now you can replicate their enviable vintage-inspired looks, without paying the not-so-enviable prices. We've rounded up some amazing vintage finds, with each piece coming in at under $100! Click through to get the vintage look for less.